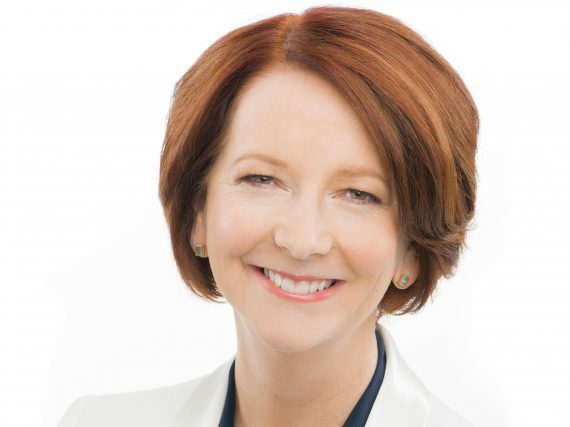 After launching RMIT’s Centre for Innovative Justice in 2013, Ms Gillard is returning to celebrate its fifth anniversary. 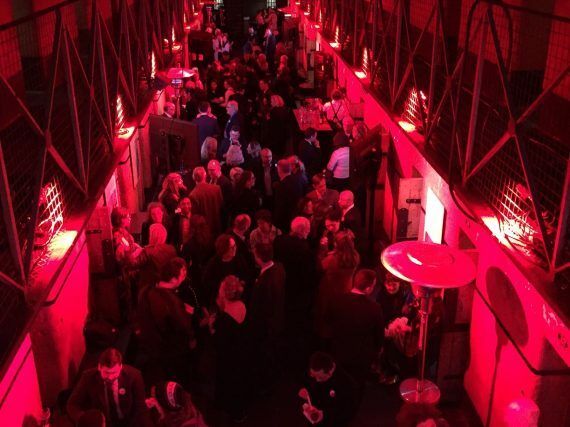 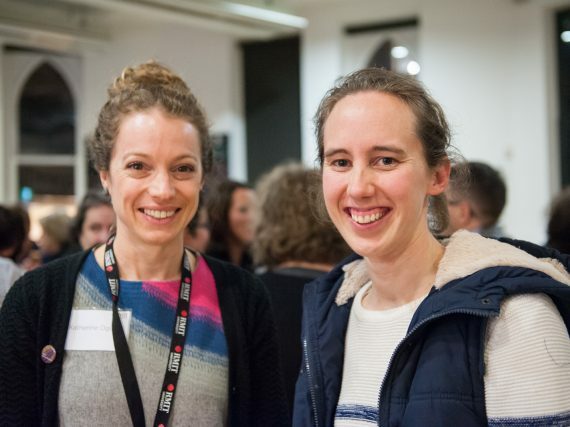 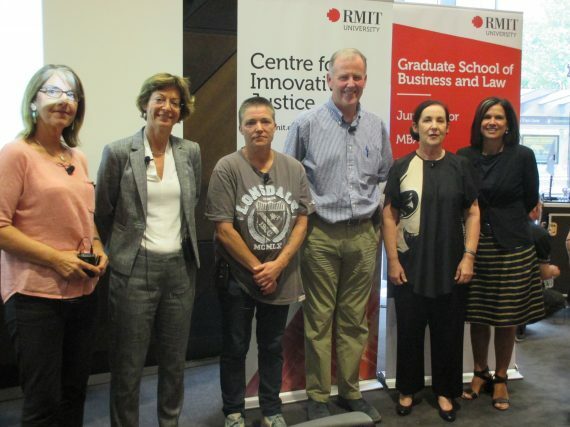 The RMIT Graduate School of Business and Law celebrates the 10th Year of the Juris Doctor Program! 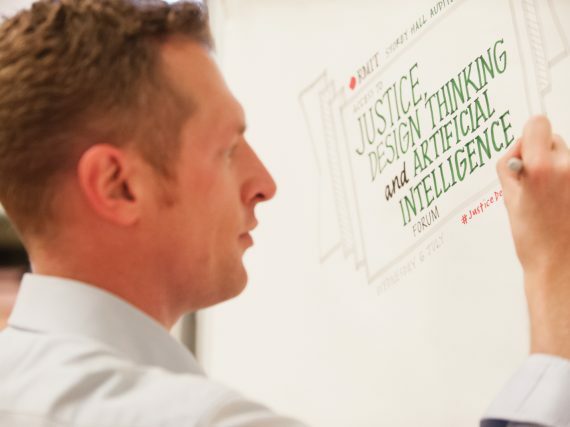 Is access to justice for all an impossible dream or can lawyers, design thinkers and experts in artificial intelligence bring it within reach? 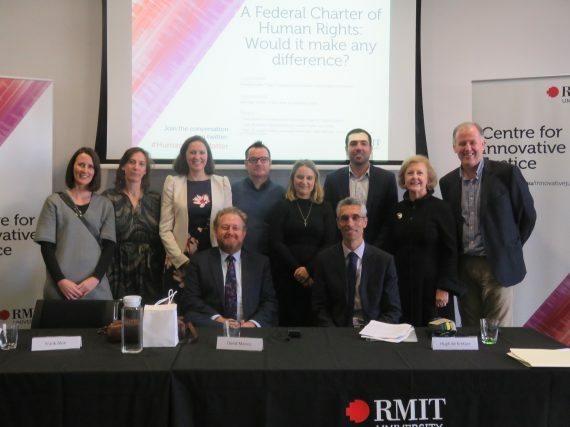 The CIJ has a vision for a multidisciplinary practice (or MDP) that will create life changing experiences for RMIT students from a range of disciplines including the Juris Doctor, Social Work, Justice and Criminology, Legal and Dispute Studies, and Paralegal students. 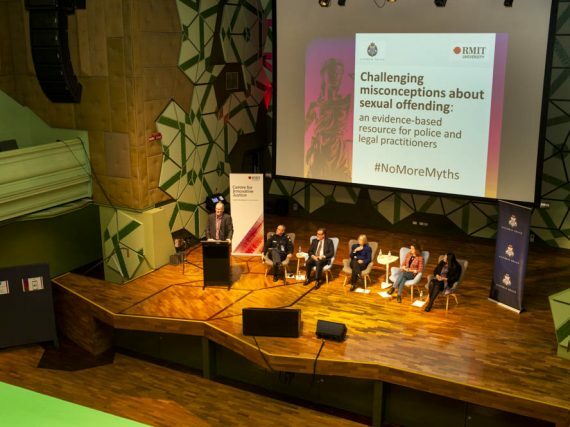 The CIJ hosted Victorian Ombudsman Deborah Glass for a discussion on her latest investigation into Victoria's justice system on 24 February 2016.